We are all aware that I am a big fan of twinning and it doesn’t get much better than matching pyjamas!! 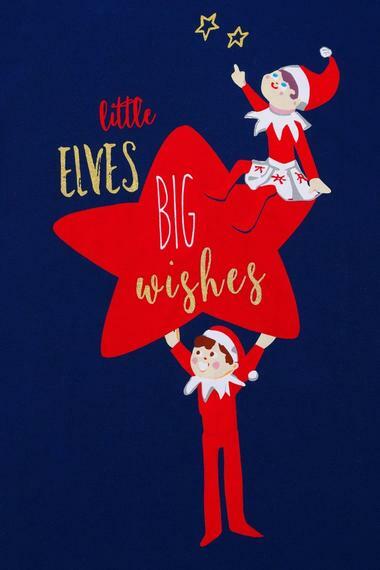 During the Winter months, and particularly at Christmas, there is nothing better than cuddling up on the couch, drinking hot chocolate, watching a movie, wearing matching pyjamas!! 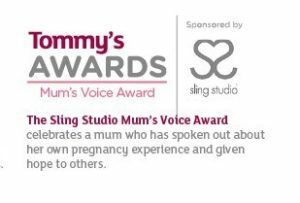 And thanks to Pyjama Factory, there are so many to choose from! 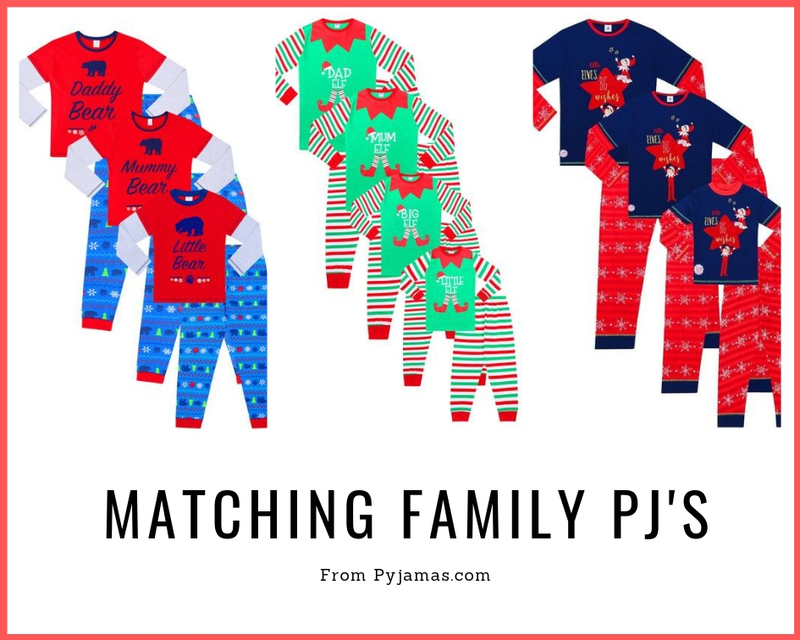 I’m sharing my three favourite matching family pyjamas, and even why, even though Christmas is long gone, we wear ours all year round!! 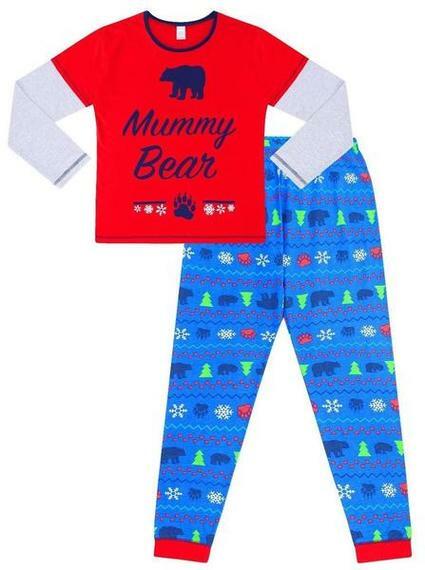 I absolutely adore these pyjamas in Daddy Bear, Mummy Bear and Little Bear made from 100% cotton and lovely and warm and cosy. 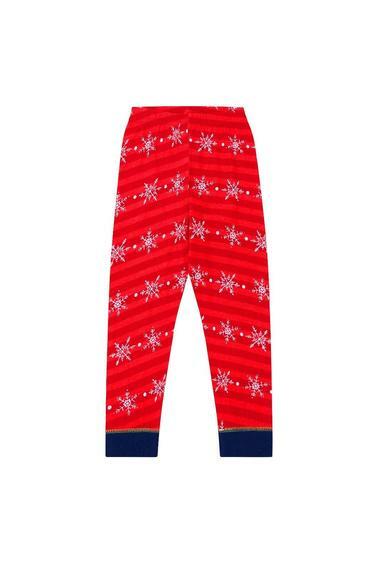 In a festive red and blue, they are perfect for wearing over Christmas but still lovely for the following Winter months. 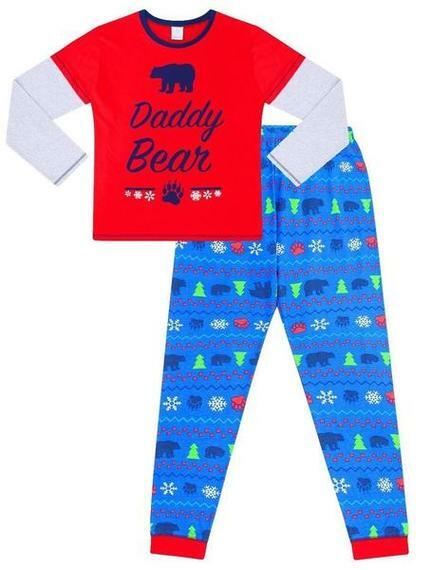 Daddy Bear pyjamas come in a size Medium to XXL, Mummy Bear in sizes 8-24 and Little Bear ages 2-14 years. In our house Father Christmas is watching all year round (believe me this is necessary!) and so these Elf In Training pyjamas are a real necessity! 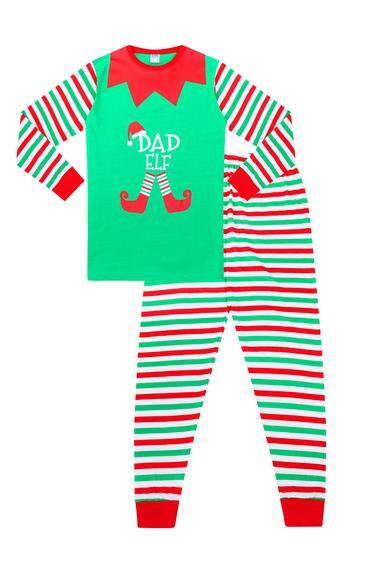 I love that as well as pyjamas for Mum and Dad, there are two separate styles for kids – Big Elf and Little Elf. For a family of four these are the perfect range, although there was some arguments amongst my youngest three over who was big and who was little! 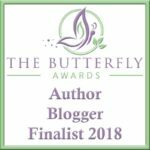 I love that all of these pyjamas are machine washable at 40 degrees – a real bonus when this Mum Elf is stuck doing the washing! 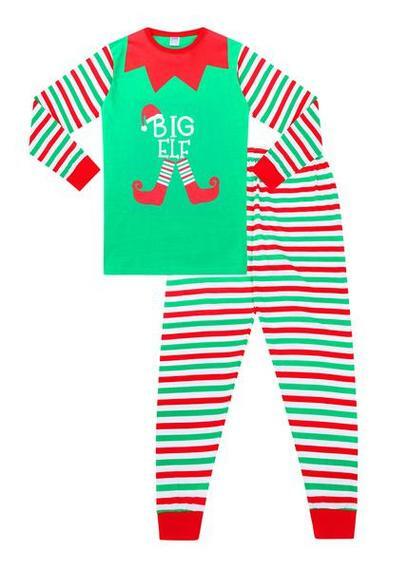 We are big fans of the Elf On The Shelf and so these Official Elf On The Shelf pyjamas have been a huge hit! 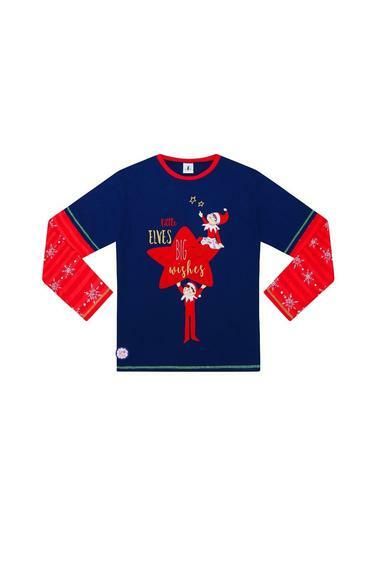 My children are always devastated when the elf has to go back to Father Christmas on Christmas Eve, so having these pyjamas is a lovely reminder of the fun they had together. 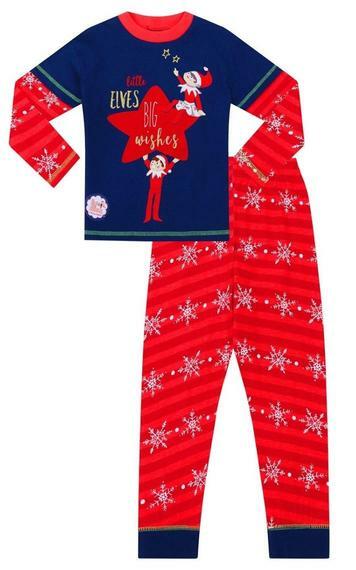 Not only are they great for keeping warm this Winter, but they make a lovely addition to Christmas Eve boxes too. 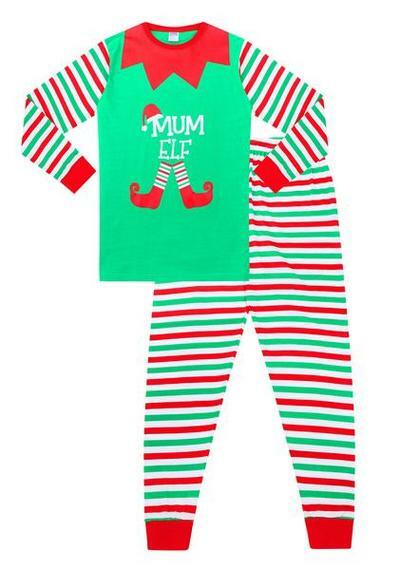 So there you have it, our three favourite matching family pyjamas! 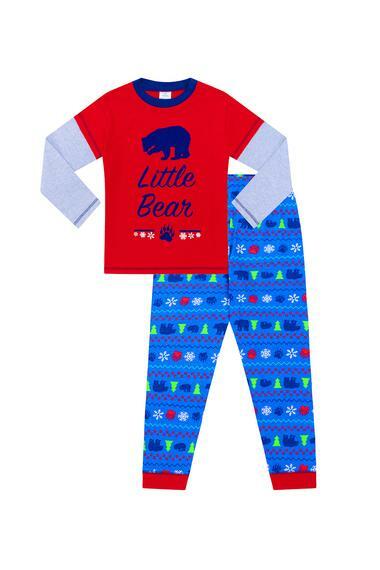 Pyjama Factory have so many amazing styles, characters, and sizes to suit everyone. 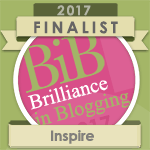 We definitely recommend them!